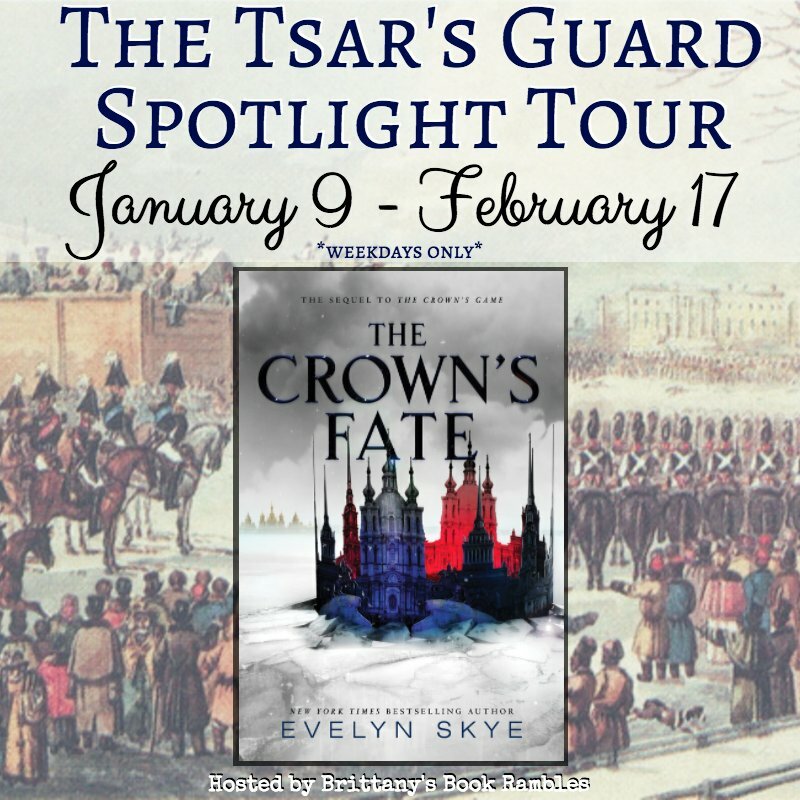 And Welcome to my stop on The Tsar's Guard Spotlight Tour! 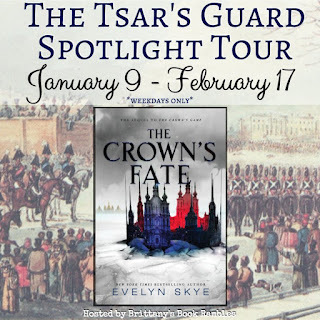 I AM SO EXCITED to be a part of this tour with so many other bloggers and Crown's Game fans! 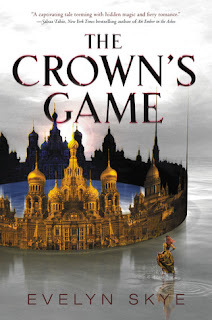 One of the BEST part of The Crown's Game was the WONDEROUS Magical Moves made by both sorcerer's playing the Crown's Game, and for my post today, that's what I'm going to be talking about! Intended as a gift for Pasha's (The Imperial Prince) Birthday Ball, Nikolai made two of these gorgeous boxes - one for the public to get their costume's for the Masquerade and the second specifically for Vika. How it works? 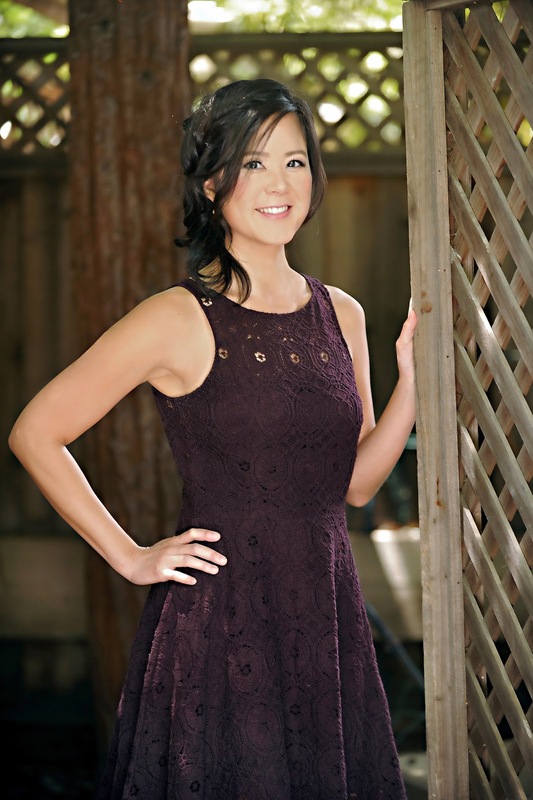 Put your old clothes in - hats, rags, old gowns and shoes and the box will magically provide you a BEAUTIFUL Outfit for the ball. It was such a smart idea, especially since it catered to the idea of Russian High Fashion, and I LOVED IT. One of Nikolai's finer tricks, the dancing ballerinas left in the town square in a box was SUCH intricate, intimate magic that made my heart dance along with it. With the boy jumping out from one box, and the fairy winged ballerina from the other, doing their own thing and then dancing together all on a makeshift stage was something so DELICATE and THOUGHTFUL and such BEAUTIFUL magic, that I sort of fell in love. Not to mention, it also brought danger to Vika at the end of the dance with such finesse, I couldn't help but be impressed. THIS WAS SO BEAUTIFUL. 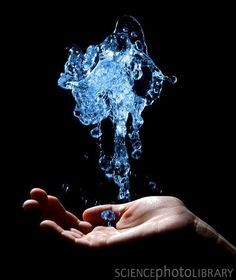 Vika coloured the waterways all over Saint Petersburg from the main Neva River and all the rivers, tributaries and canals vividly and the put on a WATER SHOW with a a few hand movements. CAN I SAY THAT VIKA WAS POWERFUL ENOUGH TO MAKE HER OWN ISLAND, OUT OF NOTHING IS TESTAMENT ENOUGH TO HOW AWESOME THIS BOOK IS? An Island. AN ISLAND. My breath literally caught when I saw the note Pasha sent Nikolai about Vika's Island and IT WAS SO BEAUTIFUL. 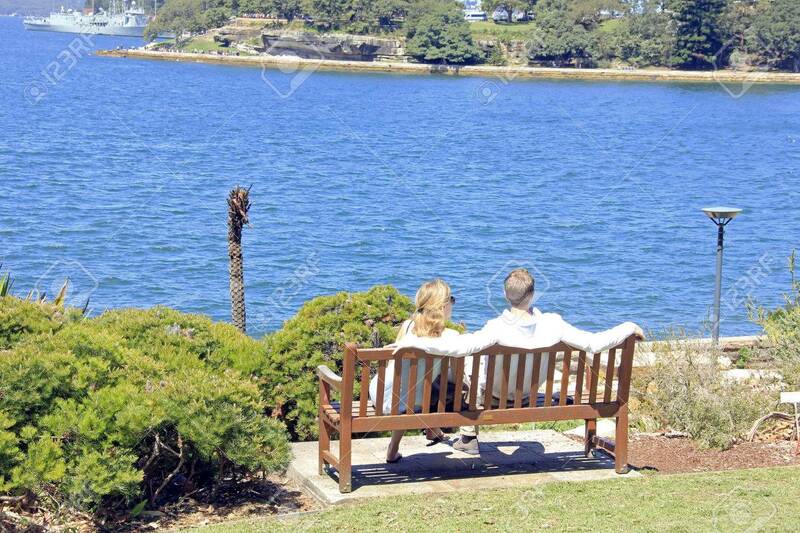 My favourite Magical Move in the MARVEL that was The Crown's Game was Nikolai's dream benches that were an added improvement to Vika's island. The benches basically transported you from the magical island and into another place that a sign on the side spoke about and LET YOU EXPERIENCE IT AS IF IT WERE REALLY THERE. 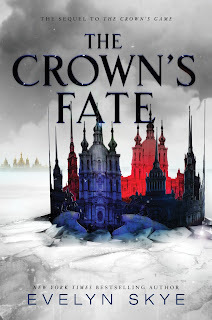 It was SUCH BEAUTIFUL MAGIC - by far the best in the book (it so warmed my traveler's heart) From the Kremlin's Walls to St.Basil's Cathedrals to Moscow, I LOVED THESE, AND I CANNOT EXPLAIN HOW MUCH I WISH THEY WERE REAL! 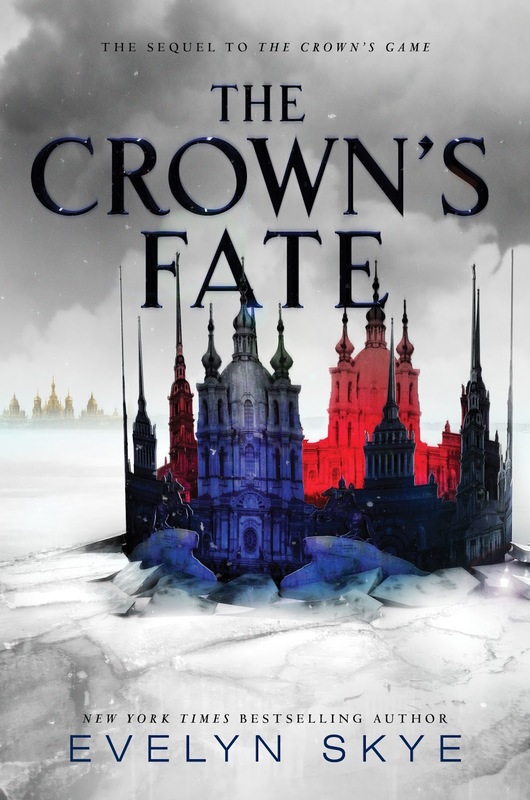 Official Summary: The gorgeous and darkly compelling sequel to The Crown’s Game—perfect for fans of Red Queen and Shadow and Bone.